Seed heads up to 30 cm long are present from mid-October to early January. When they first emerge they are reddish-purple in colour with long, light green awns (bristles). It grows on dry north-facing hill country, forestry blocks, edges of farm tracks, river banks; around hay barns, sheep yards and power poles, fencelines and other places where stock rub themselves. 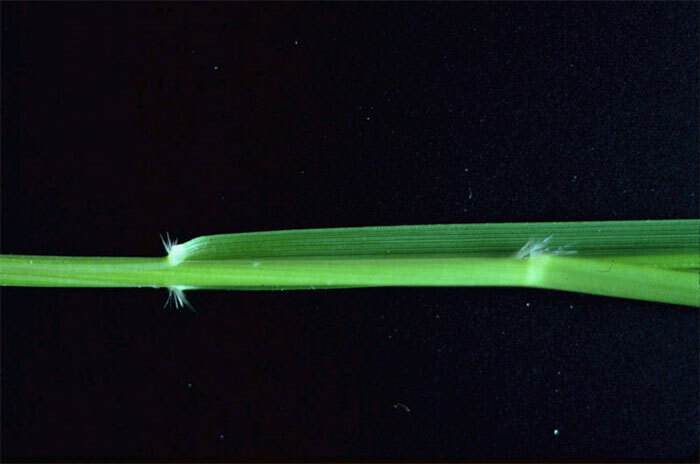 Chilean needle grass may have the potential to spread to 15 million ha nationwide, mainly on the East Coast of both islands. 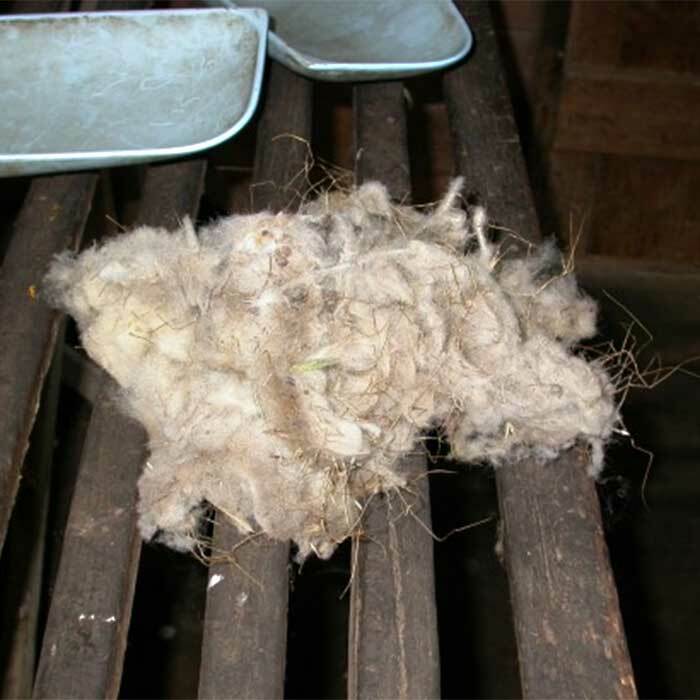 In the absence of active management infestations may spread outwards at about 120 to 140 m a year. During autumn and winter seeds, from the previous season and those in the soil seedbank, germinate and establish new plants. By mid-November the main seeds heads are formed. 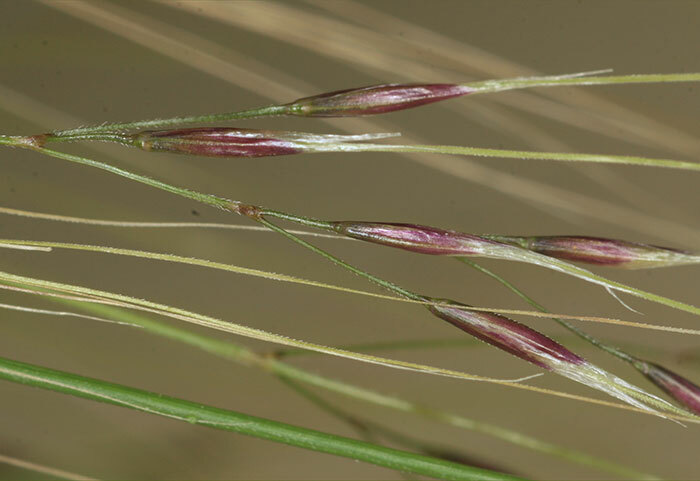 Even under hard grazing or mowing Chilean needle grass continues to produce seed from basal flowers. During winter and early spring Chilean needle grass can provide palatable, moderate quality fodder, suitable for cattle and sheep. Successful control is difficult and expensive. Chilean needle grass can outcompete and displace other pasture species. Its containment and control is both hard and expensive. 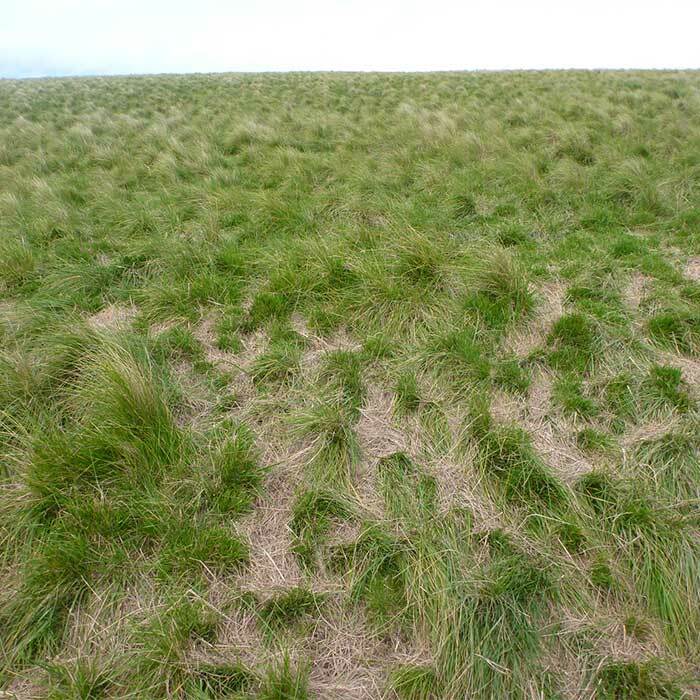 During flowering and seeding periods the plant should not be grazed, and this effectively reduces the stock-carrying capacity of the grazing land. Destroying the first few plants that appear on the farm can pay big dividends by saving on future costs. Pulling plants out and carefully putting them in plastic bags, before burning or very deeply burying them, is probably the best treatment for those first few. Take care not to spread the seed around. When it starts to flower and seed its foliage becomes very unpalatable. Stock should not be allowed to graze as damage from the seeds is inevitable. Mowing also reduces shading from other pasture species and this can encourage survival of Chilean needle grass seedlings. 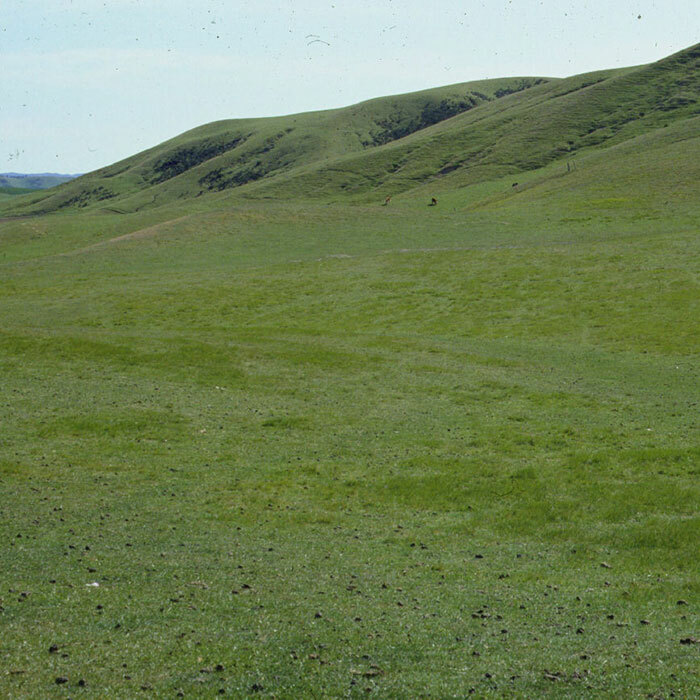 New pasture establishment may be required every 4-6 years to prevent Chilean needle grass displacing pasture species. In dry areas the trees take longer to form a dense canopy and should be planted more closely together than normal. It is important to use trees that provide heavy shade. Gums, for example, are not suitable. Non-selective herbicides like glyphosate (e.g. Roundup) or haloxyfop (eg Gallant) can be used for quick knock-down of plants just before seeding but have no residual effect unless combined with flupropanate. If used alone such herbicides will provide a good seedbed for Chilean needle grass seeds in the soil. There is no biological control agent available for Chilean needle grass at present although research is currently begin done in New Zealand, Australia and Argentina to find appropriate control agents. Bourdot GW 2010. 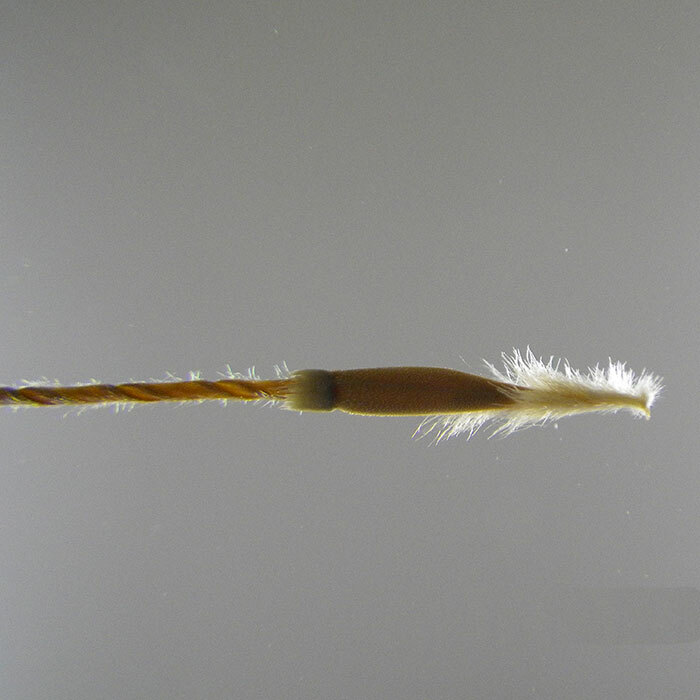 Chilean needle grass (Nassella neesiana) – a review of the scientific and technical literature (accessed 1 August 2014). Bourdot GW, Lamoureaux S, Kriticos DJ, Watt MS, Brown M 2010. 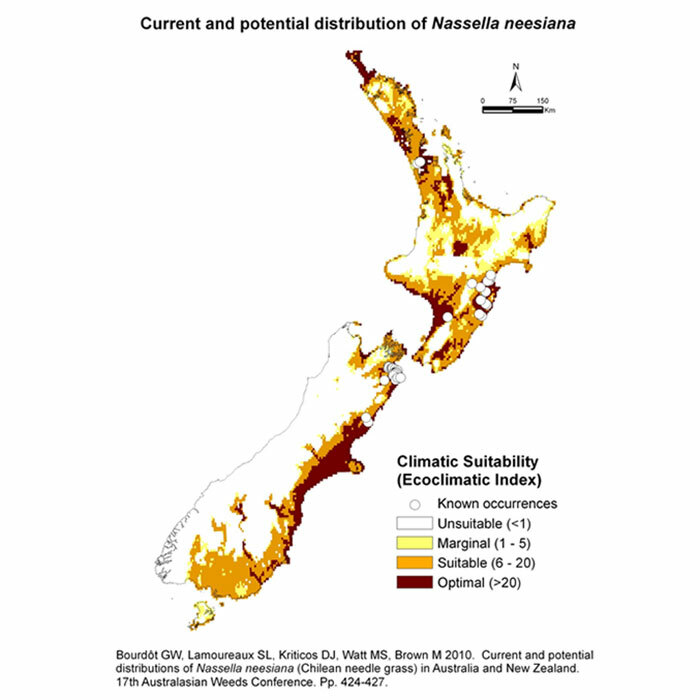 Current and potential distributions of Nassella neesiana (Chilean needle grass) in Australia and New Zealand. Proceedings of the Seventeenth Australasian Weeds Conference, Christchurch, New Zealand: 424-427 (accessed 1August 2014). Environment Canterbury 2013. 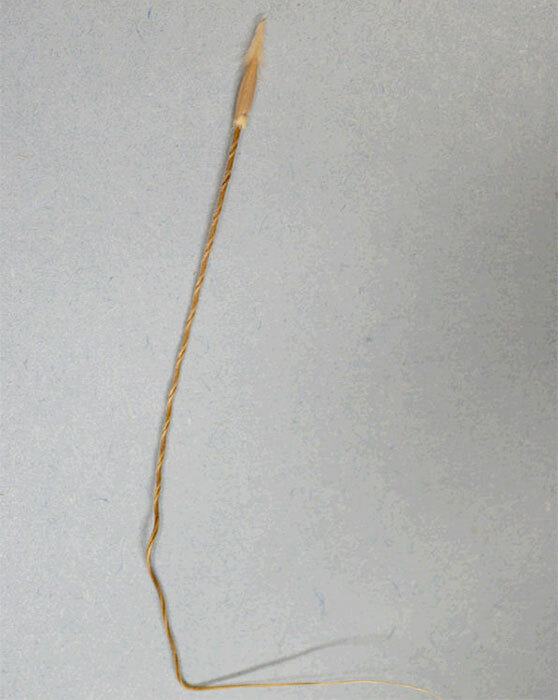 Chilean needle grass. (accessed 1 August 2014). Slay M 2002. Chilean Needle Grass. 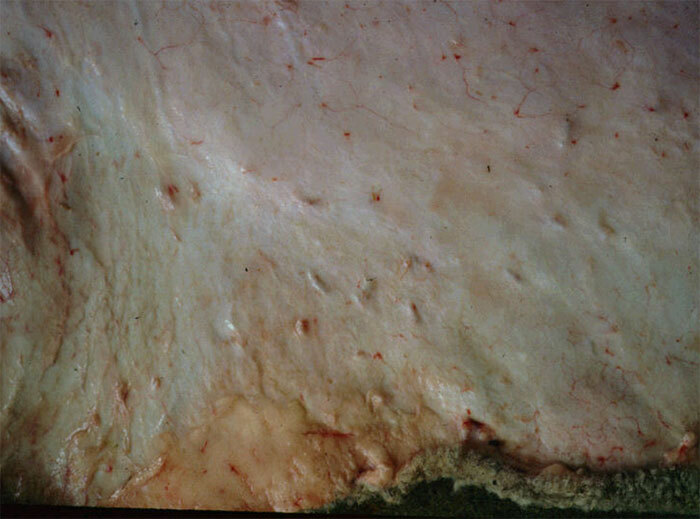 Identification and management in Hawke’s Bay. Hawke’s Bay Regional Council, Napier, New Zealand.